It was the first day of the Great Peak District Fair today in Buxton Pavilion Gardens. We’re in the Octagon as usual with a full stand of photographs. Busy show so far. Sunday we open at 10am and the show ends at 5pm. Come and see us if you can. 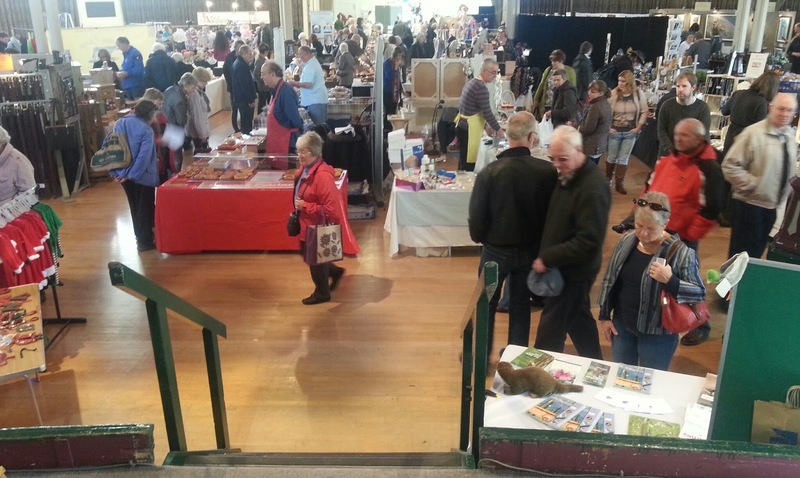 Over 100 exhibitors, art, craft, food and drink including the Buxton Beer Festival.